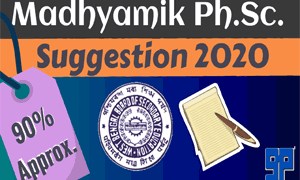 Get Madhyamik 2020 All Subject Suggestion with mcq answers at your home. 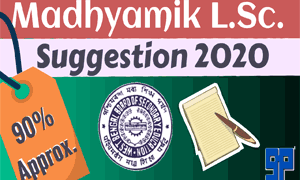 Download madhyamik 2020 all subjects suggestion for best exam. 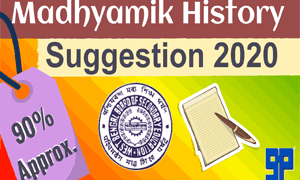 Suggestion of bengali, english, math, history, geography, physical sc, life sc.